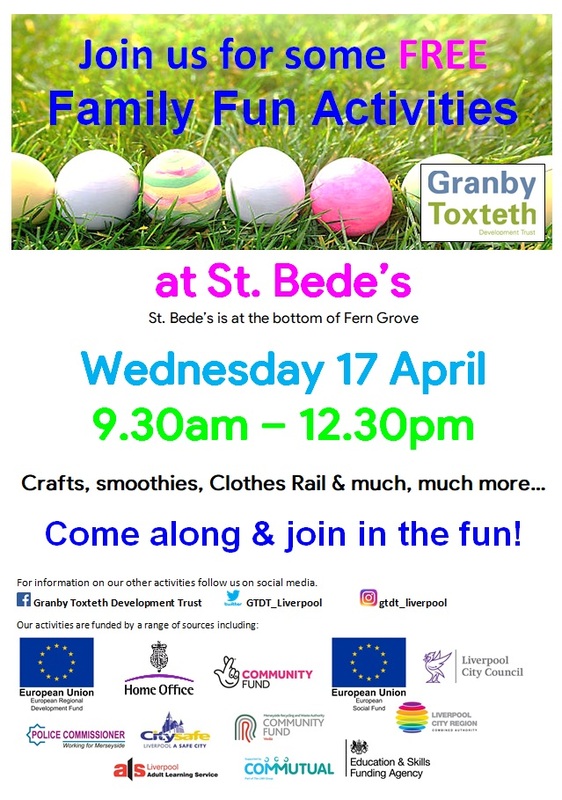 We will be having a Family Fun Day at St. Bede's on Wednesday 17 April, 9:30am - 12noon. There will be many fun activities for all the family and there will also be a clothes rail. Pop along and have some fun, and see if you can give some of our pre-loved clothes a new home.